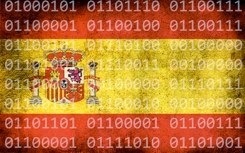 The Spanish government has passed legislation aimed at cracking down on websites illegally sharing digital content. Called the Sinde Law, it will create a new government commission that Spanish right holders can engage when they feel that a site is illegally distributing their content. 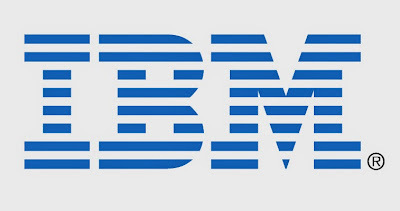 Every year, IBM takes a step back to look at the bigger picture of how technology is developing, and changing the world in which we live. 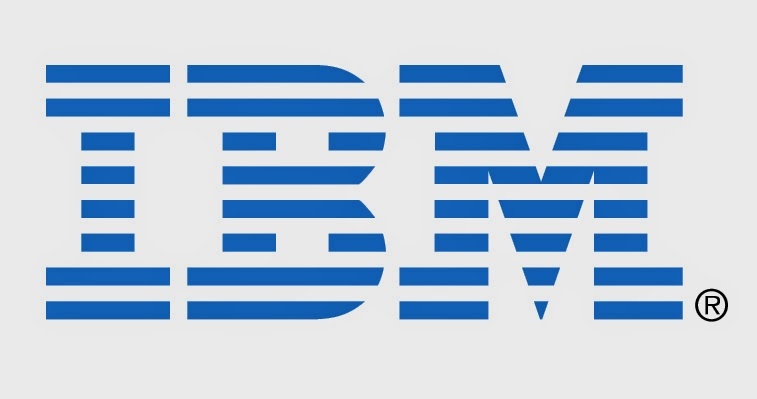 By examining trends in business, society and in technology itself, the company sets out to predict technological innovations that it believes will change our lives within the next five years. 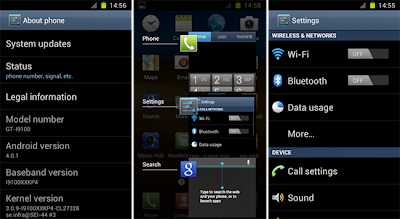 Well, I installed the leaked version of Ice Cream Sandwich for my Samsung Galaxy S 2 as told you in this post, but I saw that is wasn't that stable and I decided to look CM9 as somebody suggested in XDA-Developers. I installed it and I must say that the version doesn't look like and alpha release, it's very stable and I'm using it as my daily driver, let me tell you how to install it. 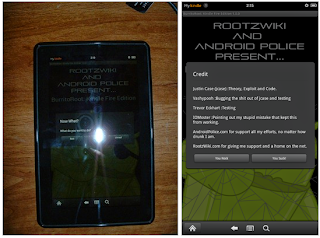 On the historic date of December 20th, 2011, Amazon pushed out software version 6.2.1 to its Kindle Fire. The update was fairly minor -- its main additions had to do with improved scrolling and WiFi passwords -- but it brought about one devastating change: it broke all previous methods of root. 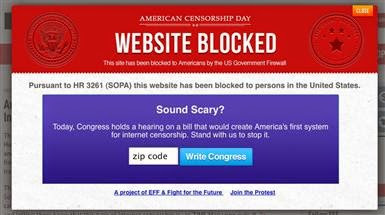 SOPA, or the Stop Online Piracy Act, is another one of those bills that sounds like it's going to do something mildly positive but, in reality, has serious potential to negatively change the internet as we know it. It puts power in the hands of the entertainment industry to censor sites that allegedly "engage in, enable or facilitate" copyright infringement. This language vague enough to encompass sites you use every day, like Twitter and Facebook, making SOPA a serious problem. Here's how it works and what you can do about it. 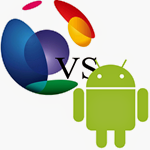 The number of international court battles, by multiple companies, against the Android operating system gained another participant as British Telecom has filed suit in Delaware court claiming Google's mobile operating system violates a number of BT's patents. The UK company is asking billions of dollars, an injunction, and could result in Google needing to pay royalties to BT for every Android handset.